We now buy and sell a vast collection of Nintendo 64 consoles, games and accessories across our stores and on our website! Are you sitting on a gaming treasure trove? 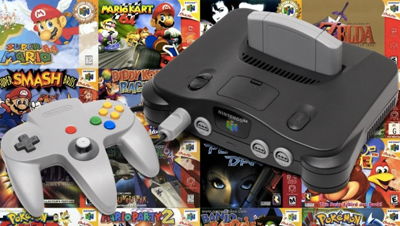 See how much your N64 goodies are worth with CeX! An interesting article has been very useful.